This is an excellent resource. 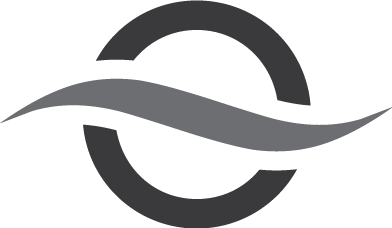 It summarizes the findings of numerous Bible translations, lexica and commentaries and compares them for you, all in one place. 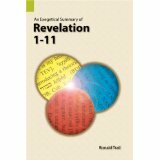 I’m reading through Revelation this year and enjoying the study with a friend.